If you thought that the transition to Windows 10 means saying a final goodbye to Blue Screen of Death errors, you’ll be surprised. The shift from the former iterations to Windows 10 is, especially if you choose to upgrade rather than perform a clean install, far from perfect and a bunch of errors emerged. One of them seemingly crashes the system and results in Blue Screen of Death. Before the system hit the lights, you’ll see the “Critical Structure Corruption” prompt. 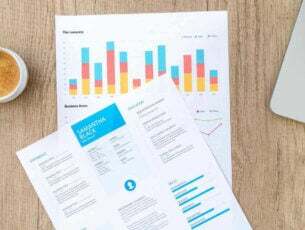 This is a severe issue and, since it’s hard to determine the exact reason why it occurs, we provided the in-depth curated list of all possible solutions. 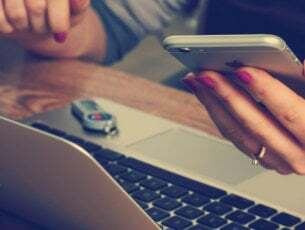 Therefore, if you’re stuck with this error and sudden shutdowns come in unpredictable time intervals, make sure to check the solutions we provided below. We can’t possibly move to software-related troubleshooting steps until we check out the hardware first. Concerning the possible causes of the BSOD and the aforementioned structure corruption, there are 3 physical parts we’ll need to check out. They are all known instigators of various critical issues and causes of many system crashes. HDD – use Chkdsk (Command Prompt > type: chkdsk c: /r and press Enter) to find and fix errors or use a third-party tool. Make sure everything is properly connected. RAM – run Memory check or use MemTest86 to scan for RAM errors. In case you have several RAM sticks, unplug them one by one (keep at least one plugged in all the time) and look for malfunctions. PSU (Power Supply Unit) – make sure all cables are connected properly. Also, if you’ve recently added a new piece of hardware, make sure it doesn’t exceed power supply’s limits. Also, you can try and unplug all peripheral devices and boot that way and restore to default values overclocked devices. Clean boot, with only Microsoft’s native services at the startup, can help, too. You can disable all third-party services in Task Manager > Startup. As the final touch, just to eliminate hardware as the possible culprit for the BSOD, boot your Windows in Safe Mode. If everything works as intended and system crashes don’t occur, continue with the steps below. Common errors ask for a unified troubleshooter, and that’s what Microsoft provided to Windows 10 users after the Creators Update. In there, besides the usual troubleshooting tools, one can find more the troubleshooter which specializes in resolving Blue Screen errors that affect Windows 10. Now, taking into consideration the overall lackluster success rate, we wouldn’t hold high hopes. However, it’s won’t cost you and it can help. 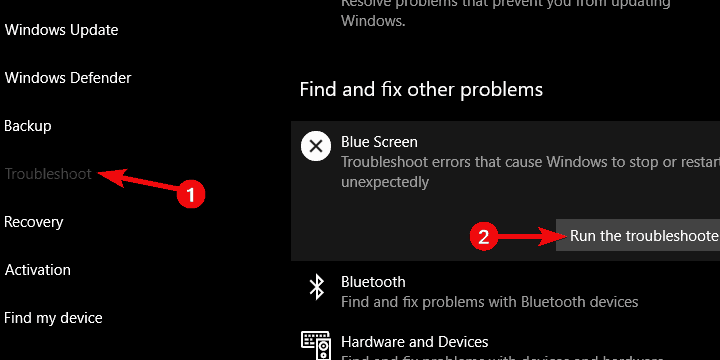 Expand Blue Screen troubleshooter and click on the “Run this troubleshooter” button. Wait until the procedure is finished and look for improvements. System File Checker is the built-in tool run through the elevated command-line. Its main purpose is to scan for the faults in system files and fix possible corruptions. It’s, of course, of utmost importance for all files integrity to be untouched. Looking at the minidumps shared by the affected users, the ”Critical Structure Corruption” if frequently invoked by kernel32.dll failure. And something as grave as this plagues mostly users that upgraded to Windows 10 rather than performing a clean installation. Wait until the tool scans for errors and close Command Prompt. The recipe for troubleshooting major system flaws is almost the same every time. You give SFC a try and, if it doesn’t notice anything, move to a more specific tool. That tool is DISM or Deployment Image and Servicing Management tool. In comparison to SFC, DISM has a much higher reach and it depends on Windows Update (or external medium) to replace the affected system files. It can repair the entirety of Windows system image. 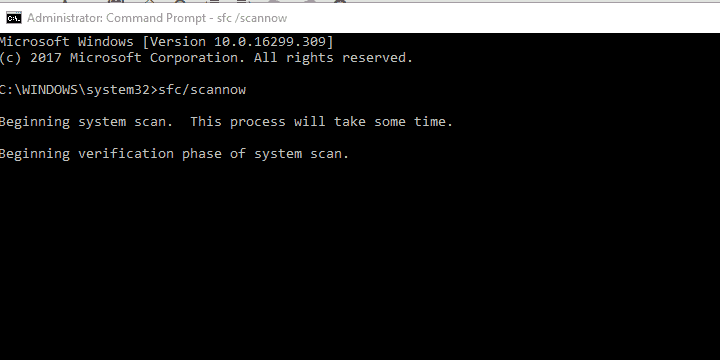 Wait until the scanning ends and close Command Prompt. Now, this is something you should be especially interested in. Namely, this is, in a sense, another look at the choice of upgrading to Windows 10 over an older Windows platform. Not all third-party programs you seamlessly run on Windows 7 will work on Windows 10. This goes for various secondary tools and antivirus solutions mostly, but we can’t be sure what exactly triggers the error at hand. Intel built-in applications for system management. GPU and CPU overclocking applications. We recommend IOBit Uninstaller as a go-to tool for removing all remaining files and registry inputs. After that, you can download and install Windows 10- supported alternatives. Also, if you want to use a third-party antimalware tool or the full suite, make sure to disable Windows Defender. Those don’t work well together and can cause issues like performance drops and even critical errors. Besides applications that failed to integrate into the Windows 10 shell, we can’t forget drivers. Faulty drivers are the most common reason for Windows 10 malfunctions to date. And it’s so complicated — we can’t wrap our head around it. Namely, the premise that the outdated drivers are your main concern isn’t exactly true. Sometimes the generic but up-to-date drivers can spike the same results and break your system in half. So, what you’ll need to do is to experiment, locate the proper functional driver and, finally, disable driver distribution through Windows Update. Click on the View and enable “Show hidden devices“. If there’s a faulty driver, search for it online and install it. Finally, if none of the above steps get you over the error at hand and unexpected crashes are still happening, we recommend clean reinstallation as the last-resort solution. Namely, as we indicated so many times, even though upgrading is better than the clean install on paper, it doesn’t meet the expectations every time. The distinction between Windows 7/8.1 and Windows 10 are not minor, and the older configurations will have a hard time with Windows 10. Especially due to drivers incompatibility. And that’s where BSOD errors emerge. 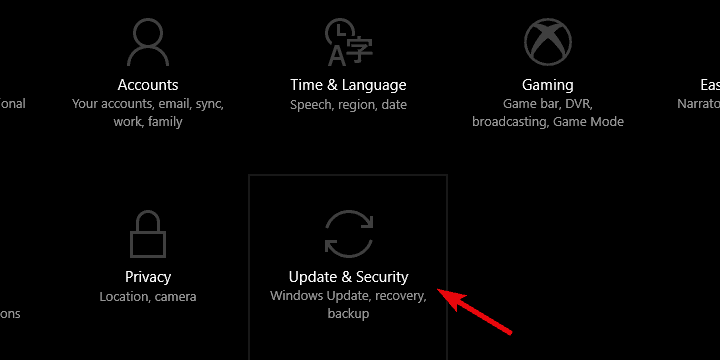 You can find out how to reinstall Windows 10 cleanly in this article. Just make sure to backup your data and store the license key. With that, we can wrap it up. In case you’re still unable to move past the error and sudden shutdowns still occur, we recommend contacting Microsoft support team and sending them the crash report stored in the minidump file and uploaded to a third-party site. Furthermore, you can share your alternative solutions or post a question regarding the ones we enlisted. The comments section is just below.